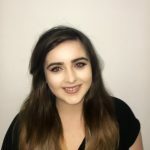 Hello I’m Caitlin and I work in sales support at Jigsaw Travel, I am here to help you with aftercare and all the little things that make your journey memorable. Once your booking is complete if you have any pre travel questions or if there are any little extras I can add to your trip such as chauffeur cars, airport parking or excursions I am here to help. 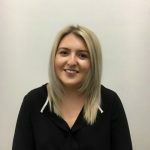 I love working at Jigsaw Travel, I have such a passion for travel and for learning about so many countries and cultures. We are such a close knit team at Jigsaw and we think our customers can tell that we are part of one family. CLICK HERE FOR A PERSONAL HELLO FROM CAITLIN!